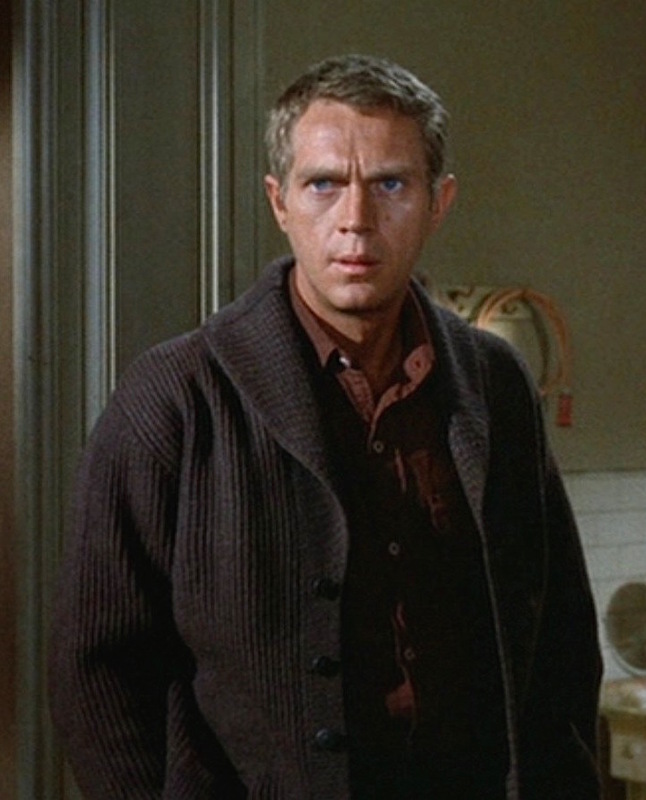 The Cincinnati Kid was released today in 1965 with Steve McQueen in the title role as the actor was paving his way to stardom through the decade with a string of iconic movie including The Great Escape (1963), The Sand Pebbles (1966), and finally Bullitt and The Thomas Crown Affair in his banner year of 1968. 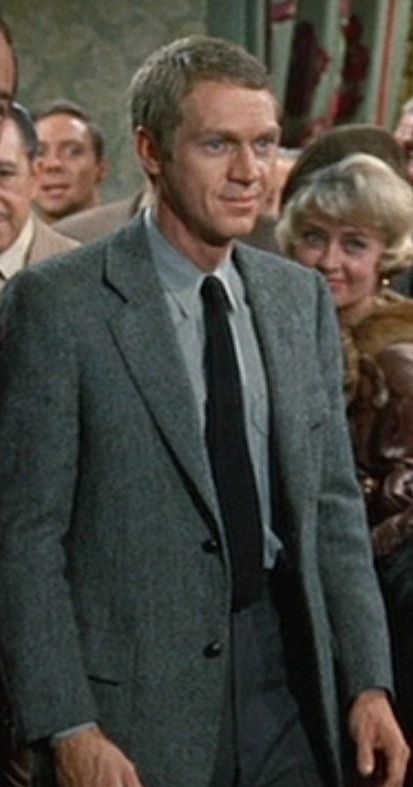 Steve McQueen as Eric “The Kid” Stoner in The Cincinnati Kid (1965). 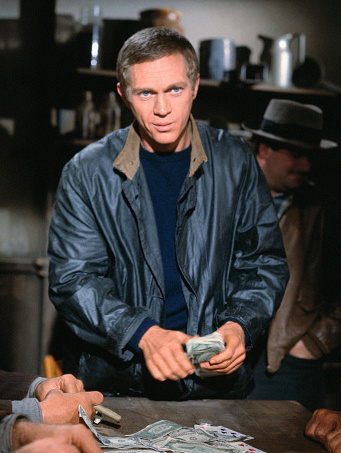 BAMF Style has received a few requests recently to explore the black jacket worn by Steve McQueen as Eric “The Kid” Stoner, a young up-and-coming poker player looking to establish his reputation in Depression-era New Orleans. The World Series of Poker started yesterday, hosted by the Rio in Las Vegas. We already had a look at some Vegas cool with Monday’s post, so BAMF Style is gonna examine a look from one of the coolest poker movies of all time, The Cincinnati Kid.